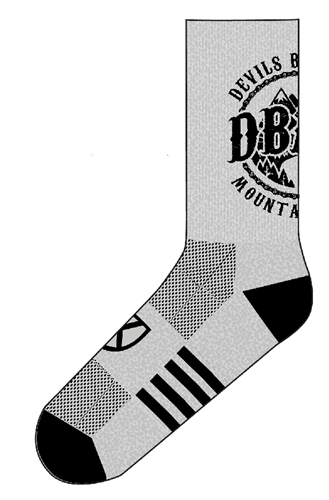 DBMX logo socks from King Technical Apparel. 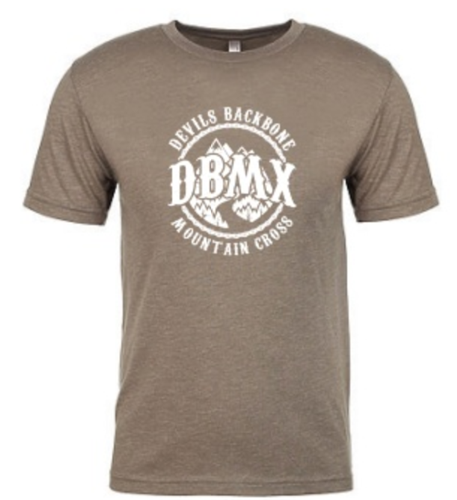 Proceeds go to St. Judes Children's Hosp. 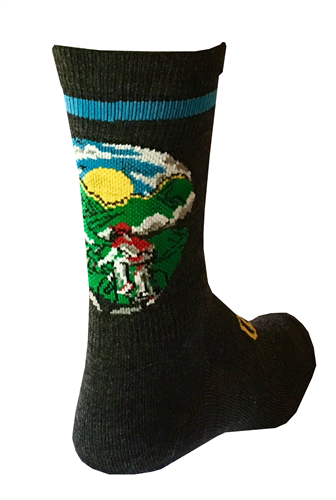 Blue Ridge Metric Logo socks from King Technical Apparel. 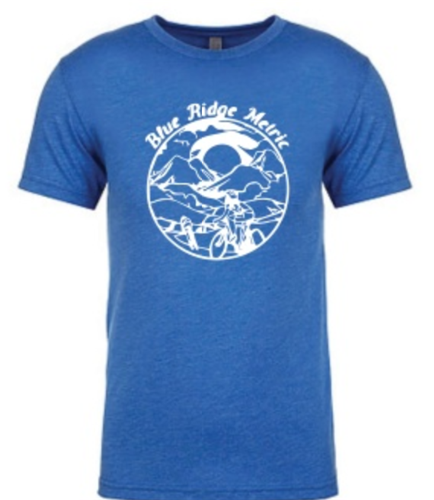 Proceeds go to St. Judes Children's Hosp.